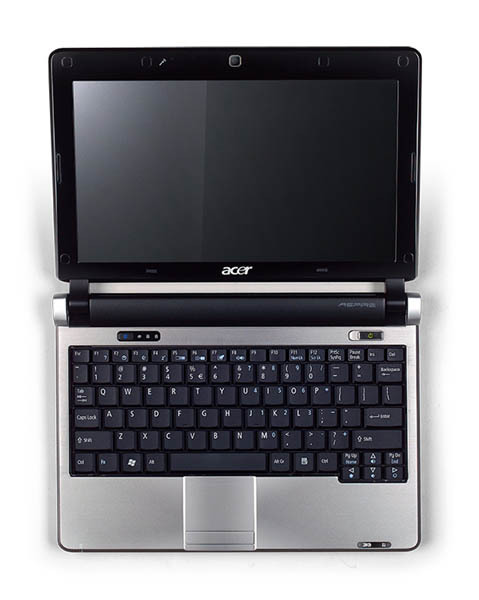 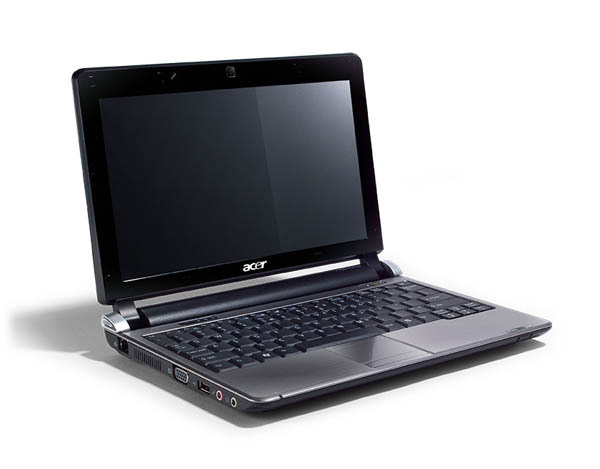 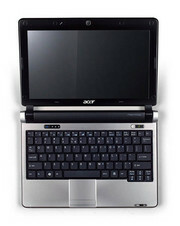 The latest model in the Aspire One netbook line is fairly nondescript. 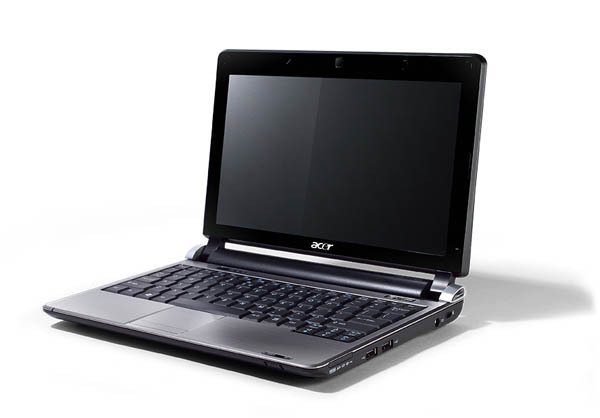 The D250-1613 has the same 1.6GHz Intel Atom CPU, plus 1GB of RAM, a 160GB hard drive, a tiny keyboard, and a microscopic multitouch pad. 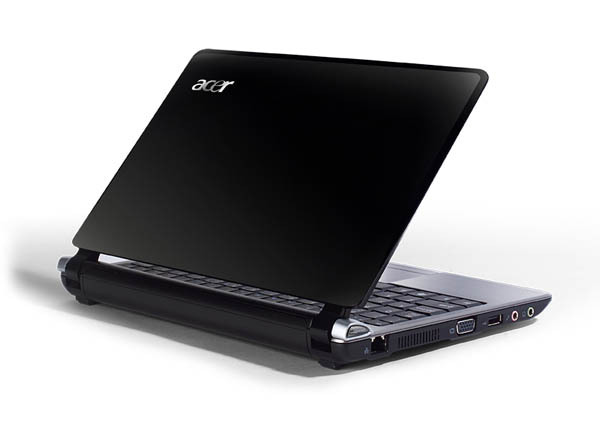 With its cookie-cutter netbook design, it fits into the crowd somewhere between the Fujitsu LifeBook M2010 and, say, the Lenovo S10. 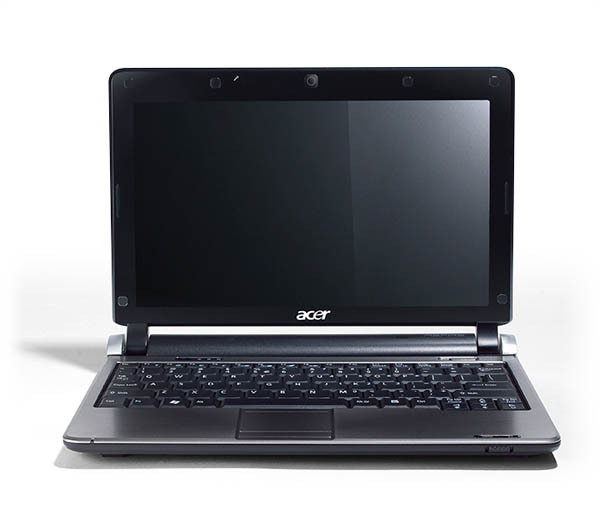 Acer adds a second OS to its Aspire One D250 without adding to the price--but that still doesn't feel like enough.